Take advantage of this special price for a limited time only! 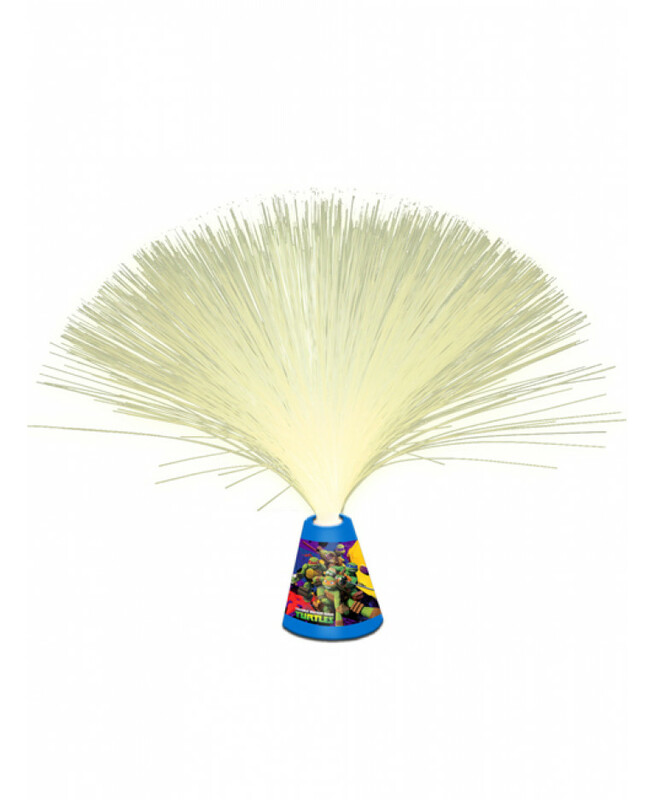 This great Teenage Mutant Ninja Turtles Fibre Optic Lamp twinkles like hundreds of tiny stars, providing a fantastically magical colour changing light show. Perfect for use at home or during nights away, this light provides a fun and comforting night light solution, making it ideal for any young Turtles fan!